Artificial Intelligence at Work: 4 Job Types AI Expert Says Robots Cannot Take Over…Yet? 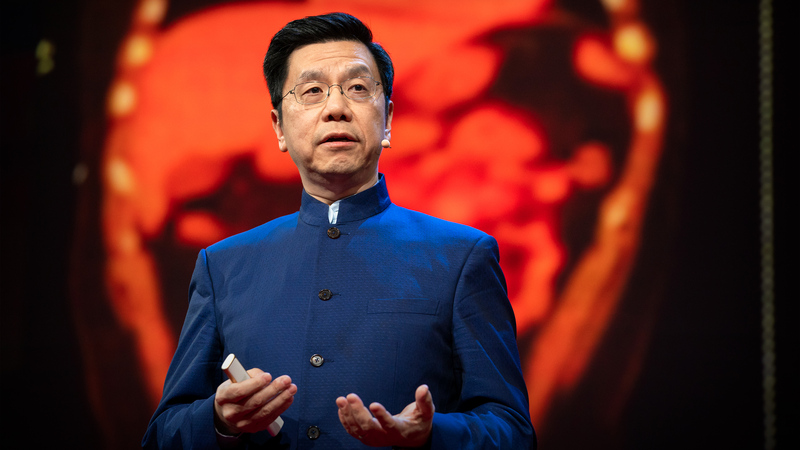 Known as the “Oracle of AI” to many, Kai Fu Lee is one of the world’s leading experts on the impact of artificial intelligence on human society. His earlier predictions of job losses to automation come in at between 40% and 50% over the next decade or two. This category of job will be very difficult for robots to take over, since they need skills like lateral thinking, intuitive guesswork based on hunches, empathetic behavior and creative skills that require out-of-the-box ideation. Lee says this encompasses a “much larger” category of jobs like doctors or teachers. Jobs that require a human touch, like what nurses and nannies bring to the table, will probably never be replaced by robots. It could also include jobs that involve caring for the elderly, working with very young children or helping sufferers of autism and other disorders. The skills of an economist or a diplomat typically “go well beyond” the capabilities of computers, according to Lee. Such jobs naturally require strategic, long-term thinking rather than merely dealing with short-term goals. Complexity is not the only criterion, since computers are more than capable of very complex calculations and deductions not normally possible by humans. It’s more about complex thought processes that go into activities like negotiating, diplomacy, behavior prediction, etc. This requires assets like self-awareness and consciousness, only exhibited by Type III and Type IV intelligent machines that haven’t yet been created. AI programs have created art and music, for sure, but they are yet to produce the kind of effect that a creative human like a musician or a sculptor can have on other humans. Storytellers and scientists alike need that innate creative quality that makes their work stand out from the crowd with innovative approaches. There are, of course, machines, that learn, but they haven’t evolved to the level of a Bach or a Michelangelo…or even a Lady Gaga, for that matter. Some things are still better left to human beings. When there are fleets of autonomous trucks operating on our public highways and roads, we will need human operators watching them from remote locations to make sure nothing goes wrong. This was an example used by Tesla CEO Elon Musk in an interview with CNBC a couple of years ago. There will be a lot of similar jobs monitoring robots and automated systems. Such jobs are best performed by experienced human operators. These are the four key job types that Kai Fu Lee says won’t be automate-able in the near future. That doesn’t mean AI systems will never be able to do these jobs. All it means is that such jobs will remain under the control of humans for a lot longer than jobs that can be easily automated. Whether it’s white collar or blue collar, it’s the jobs that require repeated operations that will be the first to go. New jobs will be created in the realm of automation and artificial intelligence, and the profile of the labor force might change because some people will be more suited for certain future jobs. The one thing we can be sure of is that the more inimitably human qualities a job requires, the less the likelihood of such a job being replaced by a robot or an automated process running on an artificial intelligence platform.